Immediately Adjacent to Morton Park with Playground, Tennis, Basketball Courts and Splash Park. New playground: The play area complies with the Americans with Disabilities Act, meaning all children will be able to enjoy it, including those with physical disabilities, city officials said. 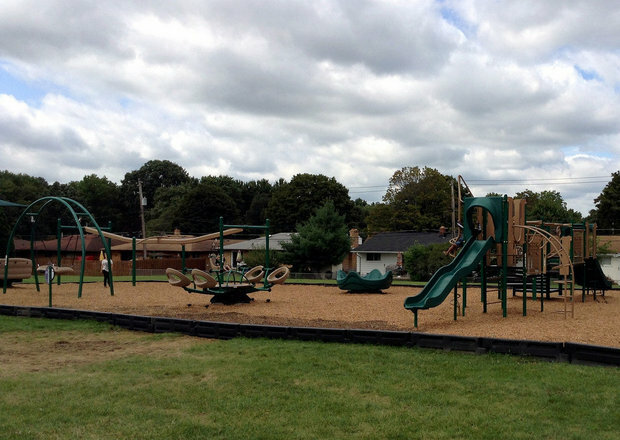 The city in February received a $55,534 grant from the Ohio Department of Natural Resources to assist with the purchase and installation of the new playground equipment. The total cost was a little more than $73,000. The grant was obtained through ODNR's NatureWorks grant program, which helps offset costs associated with acquiring, developing, and rehabilitating recreational areas. The city of Fairview Park has posted photographs online. Lawn Village Apartments All Rights Reserved.